Ontario Provincial Police say Highway 6 in Caledonia has reopened after protesters relocated a blockade to the area on Labour Day. The OPP and other worked with other agencies including the Ministry of Transportation to remove debris strewn across the road to open the highway just before 3 p.m. Tuesday. Blockade at Muskrat Falls, Oct 20, 2016. Photo by Ossie Michelin, Facebook. Protesters are letting workers at the controversial Muskrat Falls project leave the site Thursday, but are not letting them enter. 9 people are in custody after an early morning raid at the construction site of the Muskrat Falls hydro-electric project. Photo courtesy: Justin Brake/The Independent. 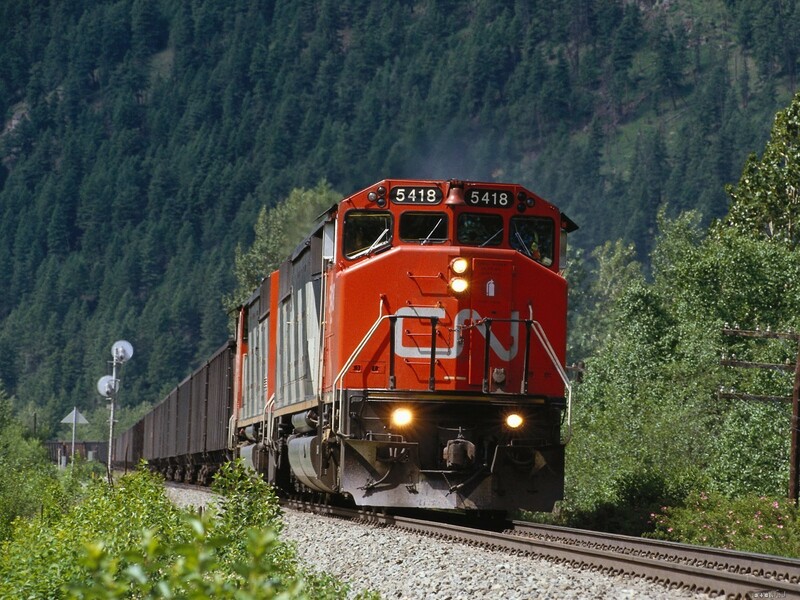 Members of the Gitxsan First Nation told CN Rail officials to stop sending trains through Gitxsan traditional territories as of 10 p.m. Tuesday, said a negotiator for the First Nation. “There will be a shutdown of services through the Gitxsan territories,” said Beverly Clifton Percival minutes before the deadline. Percival would not say how members of the First Nation planned to stop any trains heading into the nation’s 33,000 square kilometres of territory in northwestern B.C.